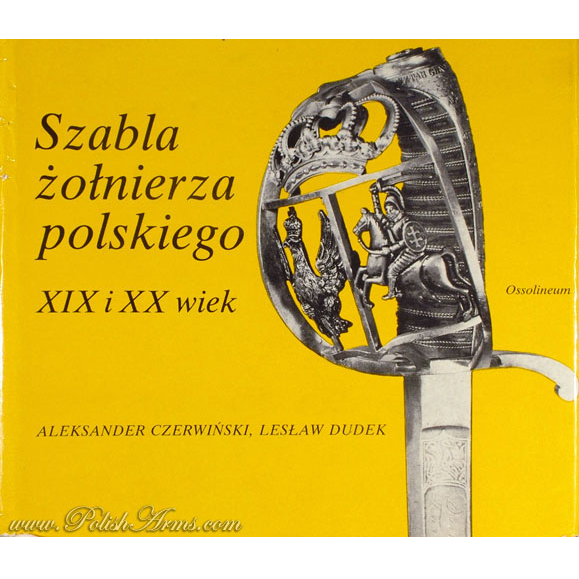 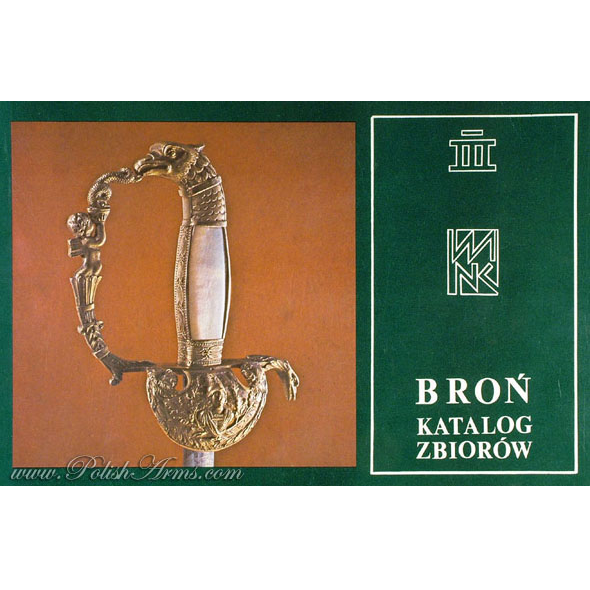 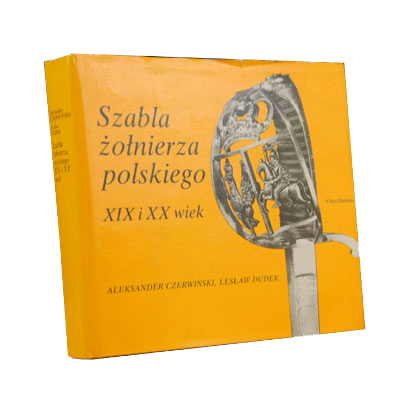 Fundamental catalogue of the Polish sabres dated from the end of the 18th century to the late 70’s of the 20th century, including all edged weapons which were in use by Polish soldiers: Polish, Prussian, German, Austrian, Hungarian and Russian sabres! 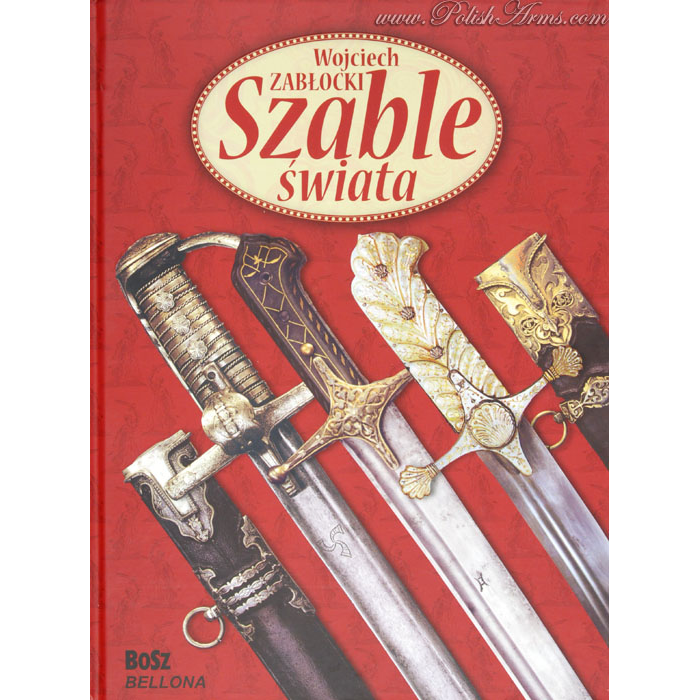 This is one of the most informative and comprehensive book for recognizing edged weapons from Poland! 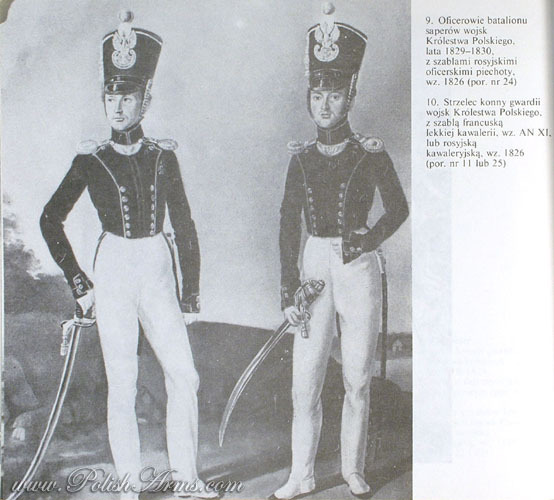 106 sabres, over 70 additional pictures, marks, stamps, military regulations, sword-knots, index of names. 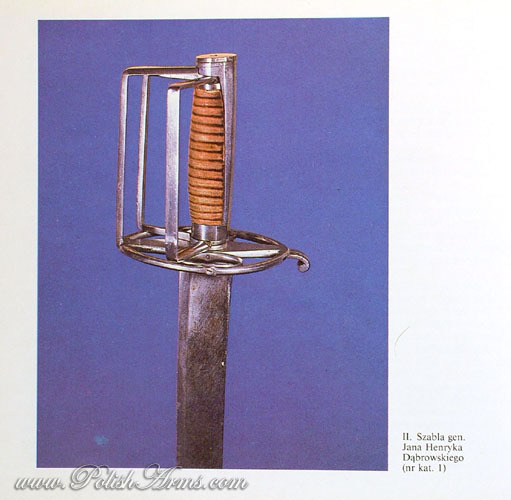 Each sabre is measured and weighted! 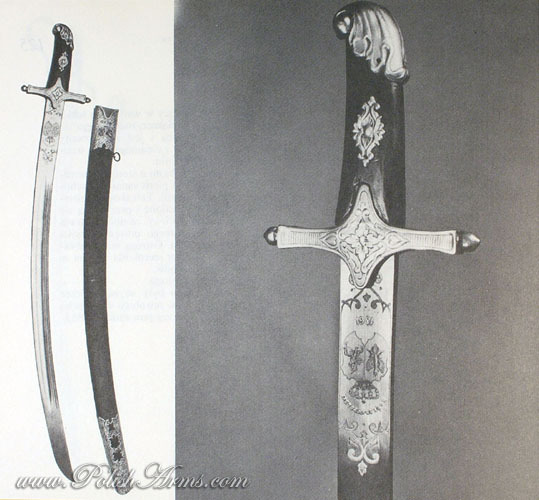 USED – but looks as new!